Home » Technology » What Is The Full Form Of Computer? Do you know “What is the Full Form of Computer“? 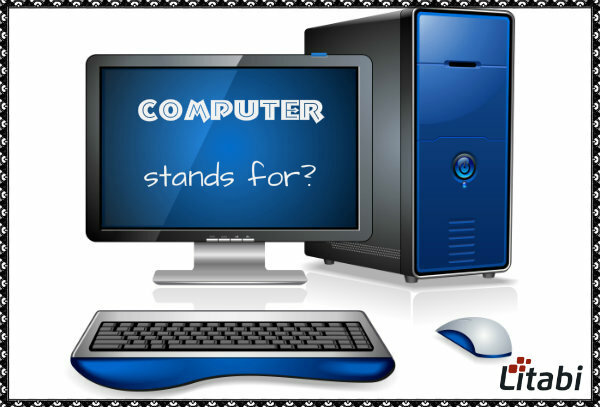 If you don’t know, then this post will let you know the abbreviation of the Computer. Even I have some funny full form of Computer to amuse you! Computers are the primary integrated part of our life these days. Even the device you are reading this article right now is the Computer. Wait, don’t argue that you are using on Mobile. They are also considered as a modern pocket computer. But have you ever wondered that what Computer stands for? I mean, What could be the full form of the Computer? Sounds crazy right? I have taken a nice opportunity to let you know some of those meaningful, creative yet funny computer full forms made by the people itself. Anyway, the users made some the expansion of letters by themselves and few of them are listed below! Common Oriented Machine Particularly United and Used for Technical and Educational Research. You might be thinking that; “Why the hell every full form has Technical and Educational words in them?” Does the Internet, only belong to these two sectors only? Do these complete forms justify to the name Computer? There are so many people argue with the different full forms of the computer which they claim to be the real one. But in reality, none of those Computer full forms are true! They are just made by people itself for fun! The actual meaning of computer is nothing but computing device. That means if a device is computing any individual data by itself using pre-defined commands or instruction which we call those instructions as a programming language or coding, then those devices are called as COMPUTER. You might have been used this common word many times to refer a Computer, it stands for Personal Computer. The most used file format to store e-books stands for Portable Document Format. Most of you might never hear of this word, FYI- PERL is a programming lang. Which is the short form of Practical Extraction and Report Language? You may have noticed your photo format while uploading them on Facebook or Twitter. Some images have .png at the end of their name. You know PNG means Portable Network Graphics. Every Computer has at least one RAM chip inside it, which is connected to the main motherboard. And it stands for Random Access Memory. Another type of memory used in Computer is Read Only Memory. We normally use USB in our workaday life for storage use. But, have you ever thought what it means? USB is the actual short form for Universal Serial Bus. No, not the BUS with four wheels, LOL! You can notice it everywhere on the internet. Another interesting fact about this WORLD WIDE WEB is, it was created back then in 1989 by Tim Berners-Lee and Robert Cailliau. Let’s thank these both men, they made our life better than before. The computer is playing a primary role in our daily life. Your interest in knowing some full form of computer is appreciated. I hope that I have collected some best computer full form in English. I came to know that the people are also searching for “Computer ka full form kya hai”? So, I would be glad if you can comment any other Full forms of computer in Hindi to make this post more valuable. I never thought the computer would have full forms. I am amazed to see this post. Thanks Robin for checking the post. You are so active and inspire the bloggers to blog with passion. Glad I could amaze you with the helpful content. How To Make Money Online With Your Writing Skills? 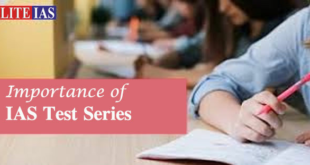 Where To Find Affordable Freelance Writers Online?